The tragedy of the Gallipoli campaign in World War I is etched deep into the identities of Australia and New Zealand, as well as Turkey. 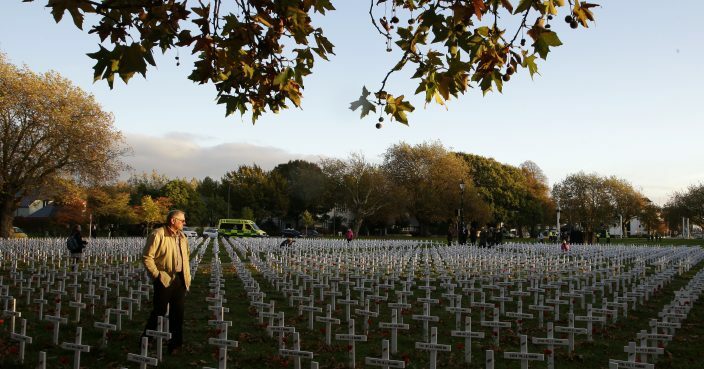 More than a century on from the carnage that saw around 44,000 Allied soldiers killed and an estimated 250,000 Turkish casualties, memories of the Gallipoli campaign have resurfaced in the wake of the Christchurch mosque shootings that saw 50 people killed. On the campaign trail for local elections, Turkish President Recep Tayyip Erdogan has caused a major diplomatic furor by criticizing New Zealand and Australia for sending troops to Turkey in April, 1915, as part of a British-led attempt to take the Ottoman Empire out of the war. "What business did you have here? We had no issues with you, why did you come all the way over here?" Erdogan said. "The only reason: We're Muslim, and they're Christian." 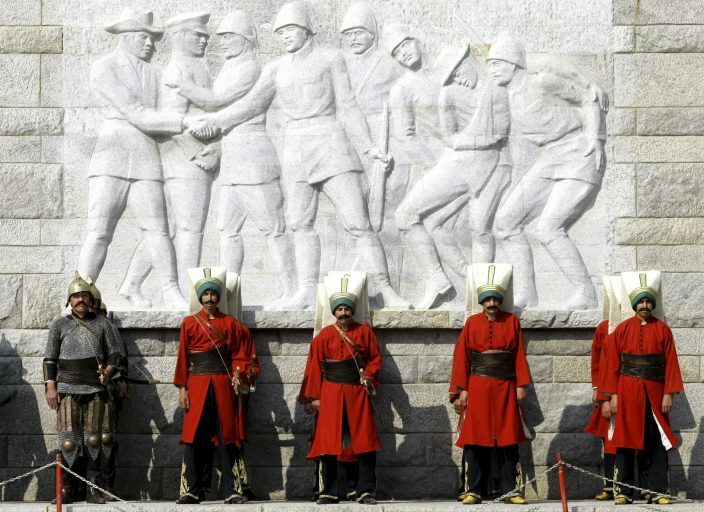 Erdogan also suggested that anyone who comes to Turkey with anti-Muslim sentiments would be sent back in coffins, "like their grandfathers were" during the Gallipoli campaign. Australia has demanded Erdogan retract his incendiary comments. Prime Minister Scott Morrison said "all options are on the table" if the Turkish leader does not. The Gallipoli campaign, which lasted some eight months, was a shattering defeat for the allies with costly losses of British, Irish, Australian and New Zealander troops. Toiling in terrible conditions, with disease rampant, allied soldiers were often gunned down close to the coast where they were under siege. Winston Churchill, then the First Lord of the Admiralty, had devised the plan in an effort to force the Ottoman Empire, allied with Germany, out of the war. It was a major victory for Turkey and a then young military man called Kemal Ataturk who later ascended to the leadership of the modern Turkish republic that he founded in 1923. Ataturk is still revered in Turkey today. 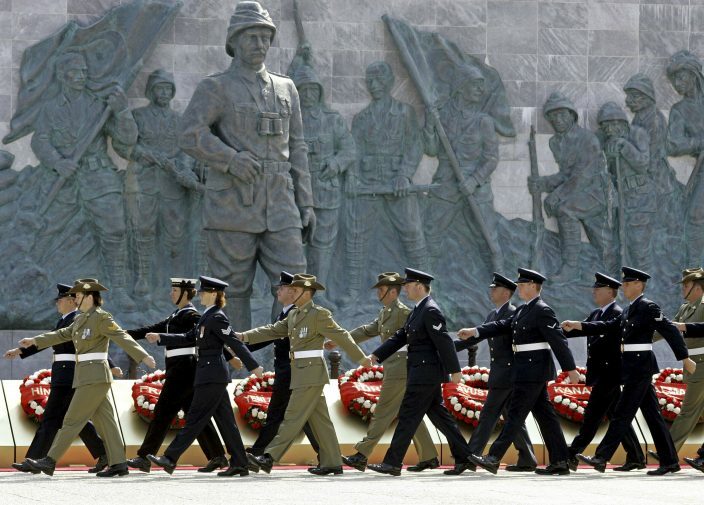 ANZAC day is solemnly commemorated as a national day of remembrance every April 25 in Australia and New Zealand.